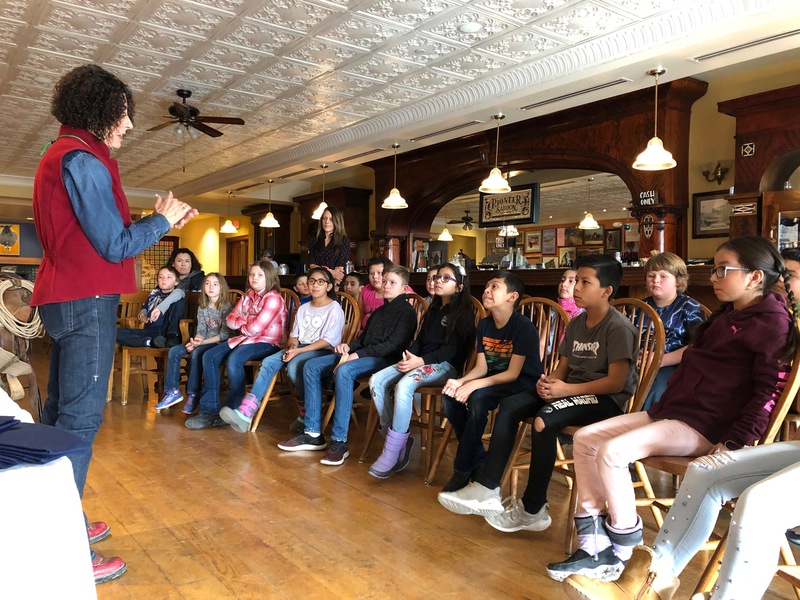 The annual Cowboy Poetry Gathering in Elko opens January 28 and runs through February 2nd with events, activities, performances and exhibits to include workshops in cooking, gear making, dancing and writing. 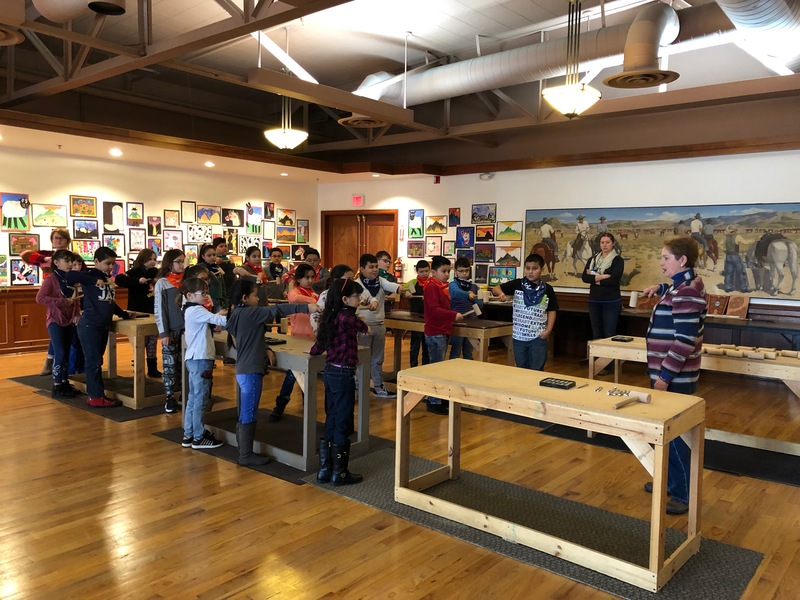 Thousands of visitors typically make the trek to the Great Basin high desert to hear cowboys sing and take in original art. The event also highlights youth education in folk and western lifestyle, from music appreciation to hands-on crafting. 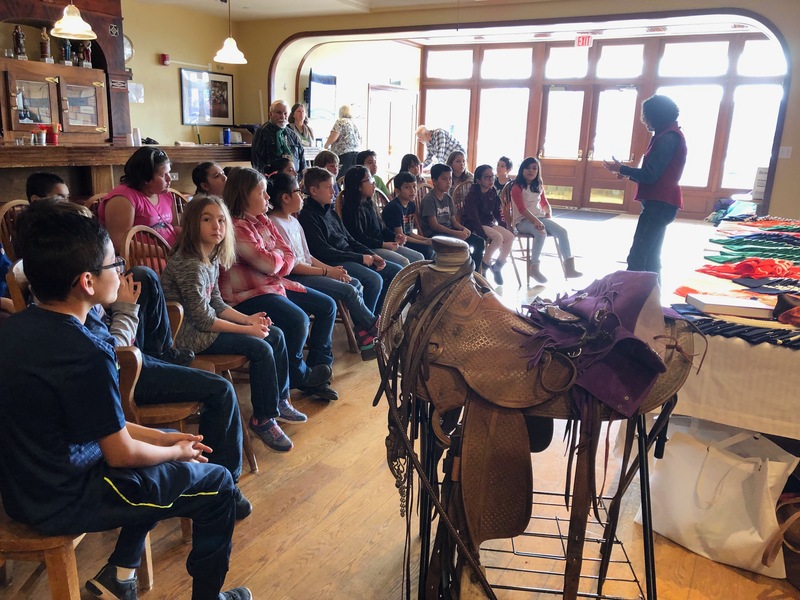 5th and 6th graders from throughout the Elko County School District were treated to lessons at the Western Folklife Center leading into the national event and learned about leather tooling and cowboy gear, and received free bandannas courtesy of Wrangler. 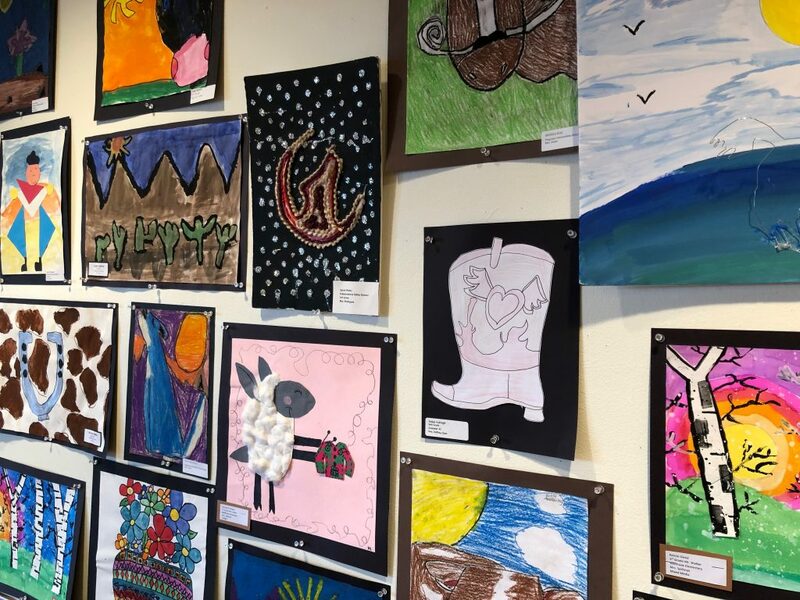 The G Three Bar Theatre is also the exhibit headquarters for more than 200 pieces of original artwork from students in northeastern Nevada.